Welcome to Essie & Olive! 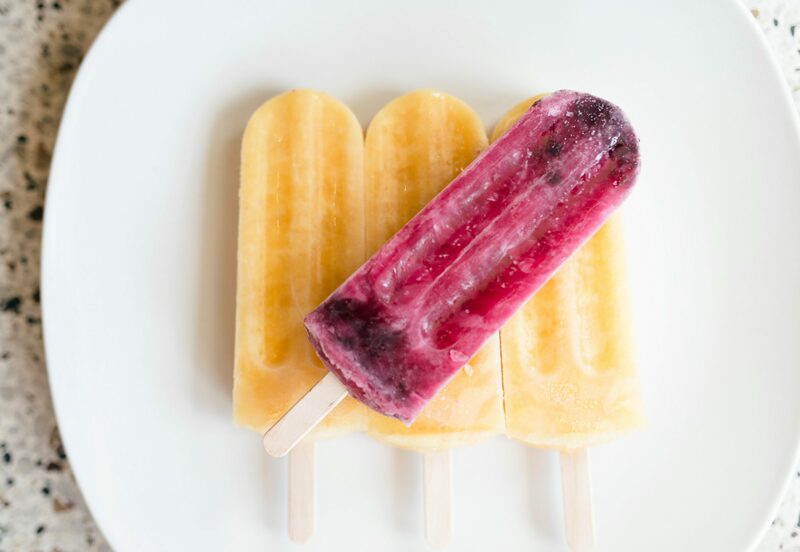 Essie & Olive specializes in gourmet frozen pops made from whole fruit and natural ingredients picked at peak seasonal freshness, and locally sourced when available. Established in NC in 2016 and now back home in Nashville, TN.